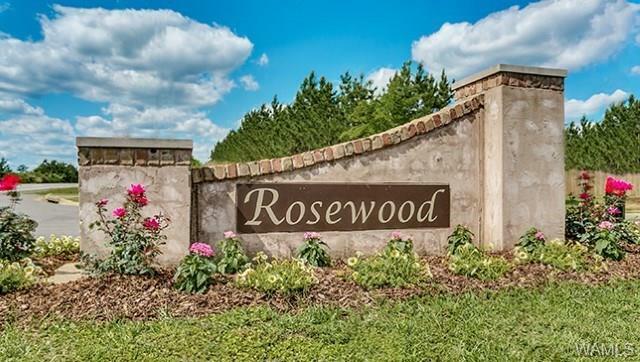 WELCOME TO ROSEWOOD - PROPOSED CONSTRUCTION*PINEHURST 4BD 2 1/2 BA* This home offers everything you need in comfort & convenience. Dinner parties are sure to be a success with the convenience of the kitchen opening to the living space. 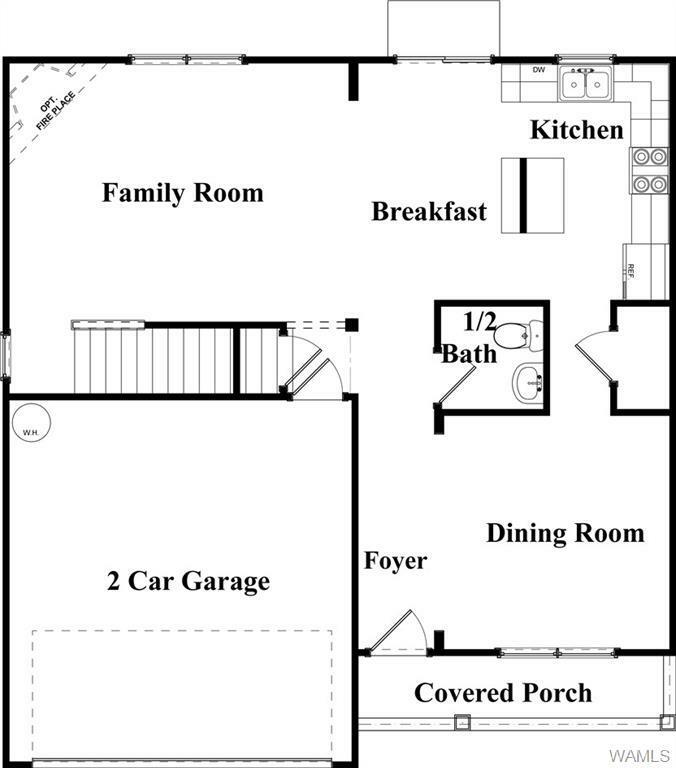 The upper level has four spacious bedrooms with nice sized closets. 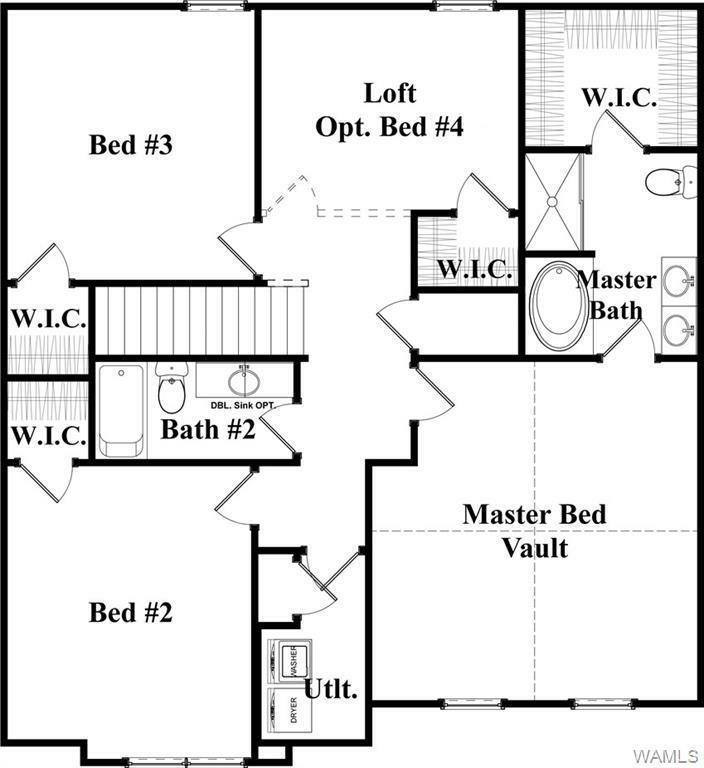 Experience a private getaway in the master suite that features a vaulted ceiling & a luxurious bath. The closet is almost room size & is located just off the bath that has a separate shower & garden tub. I CAN'T SAY ENOUGH ABOUT THIS PLAN! 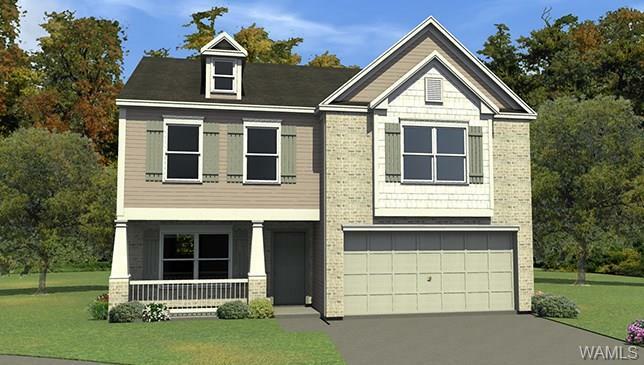 The pictures provided are not of the actual home for sale, but they are of the same floor plan & style. We have our 2-10 warranty along with the builder's 1 year warranty. We also have Wayne's Termite. The perfect family community! Call for an appointment.